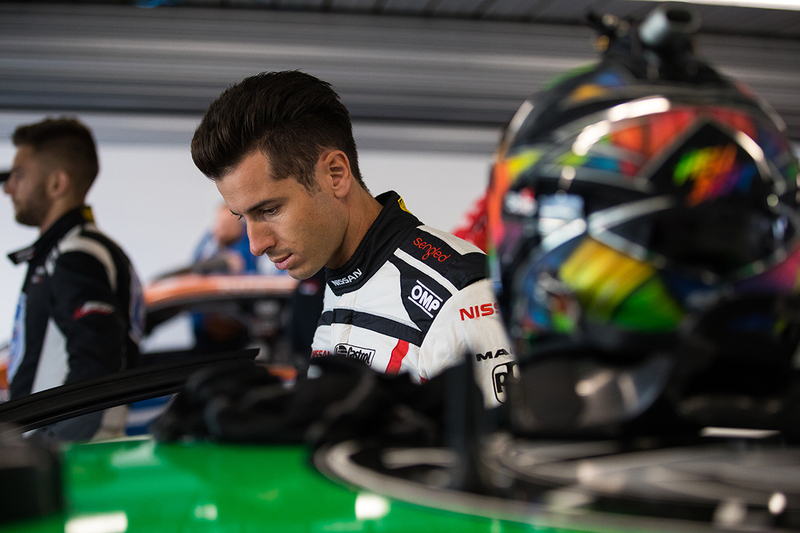 Nissan Motorsport’s Rick Kelly wants to avoid a repeat of recent trips to Hidden Valley that have proven hit-and-miss. 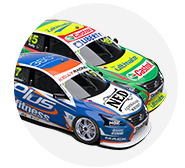 The 2006 Supercars champion’s last two ARMOR ALL Poles have come in Darwin, in 2015 and '17, but those races included a first-corner incident and sticking-throttle-induced crash respectively. His latest Hidden Valley podium came in 2015 with third from seventh on the grid, having started 17th and finished 13th in the other race. Kelly lined up 10th and fifth in 2016 but could only manage 15th in each race, and a day after qualifying on pole last year started 12th and finished 10th. Amid a strong run of 2018 form that includes a double podium at Phillip Island and a win and a fourth at Winton, Kelly is keen to put together a consistent weekend. “The last couple of poles I’ve had there have been really rewarding,” Kelly told Supercars.com. “But the biggest thing for us is we’ve never strung a full weekend together that’s been a great success. “Heading back this year, that’s definitely our aim. We’ve managed to do that in the last three or four races, where we have a really good Saturday and Sunday. “I’ve had poles and wins [at Hidden Valley], but we haven’t had a Saturday and Sunday up the front. 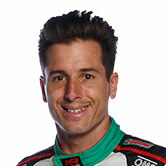 Kelly moved from 18th to eighth in the standings across the Phillip Island, Barbagallo and Winton events. While welcoming the subsequent break, during which the team tested, Kelly admitted the timing of the pause was not perfect. “It’s been a busy start to the year, but with the momentum we’ve had, you almost wanted to keep that rolling and not have a break at that time,” he said. “Obviously we’ve had a test day and stuff, we’ve just got to make sure we just pick up where we left off at Winton and keep that momentum rolling; I think everyone’s recovered from the busy start to the year and is ready to get stuck back into it. Kelly says the squad took the opportunity of last week’s Winton test to try a number of “big ticket items” away from a race meeting. Acknowledging the team doesn’t want to upset its recent run, Kelly says “there are things that we can run at Darwin and things that we might not”. 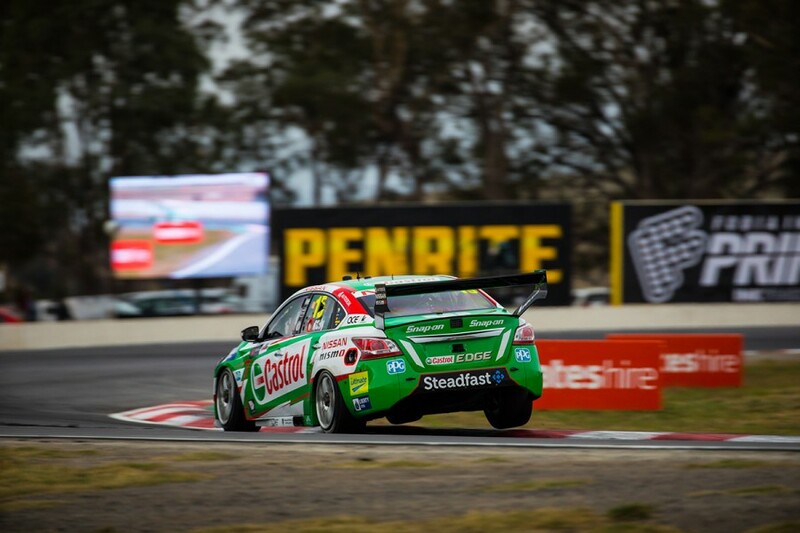 “We want to make sure we don’t stray too far away from the direction we’ve been heading in, because that’s been working for us,” the Castrol Altima driver said. “We had a lot of things to try. You don’t want to throw big-ticket items at a race weekend for a few reasons. “We’ve done that now [at the test], which is really good, and put some questions we had on different things to test. “Sometimes when you put new items on the car, it makes you go slower initially, until you fully understand them. “That’s the risk of testing things and that’s why there are things that we’ve got that are an option we can try, like all teams.